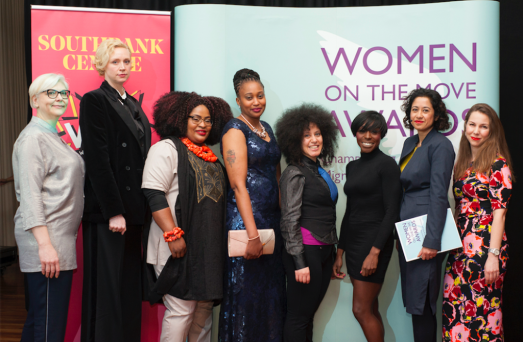 The Women on the Move Awards took place at the Royal Festival Hall on 9th of March 2018. Read about our remarkable winners here. 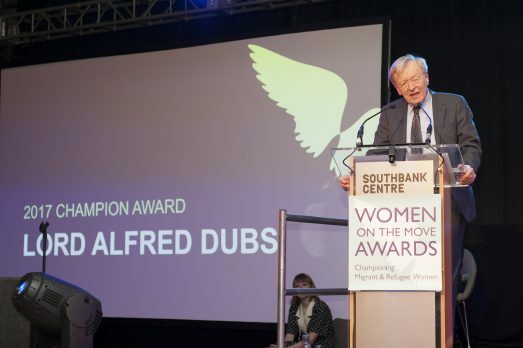 Lord Dubs came to the UK in 1939, one of 669 children rescued from Nazi-occupied Czechoslovakia through Kinderstransport. 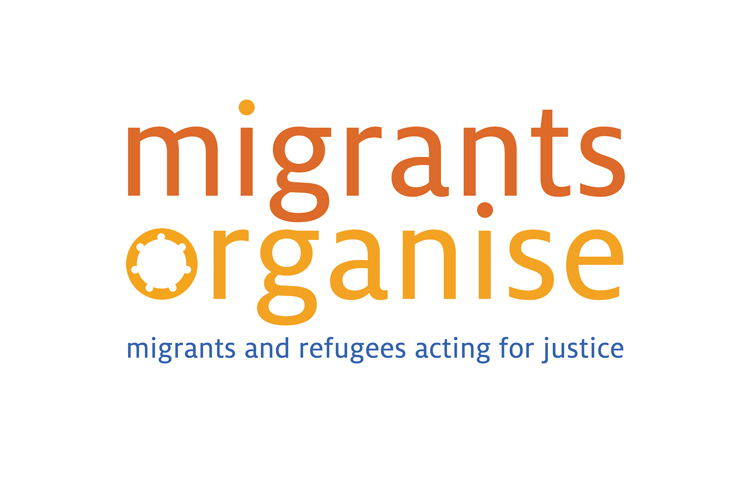 He is a tireless advocate of refugee rights, serving in various roles in voluntary organisations such as the Refugee Council. Last year, he championed and won cross-party approval for the Dubs amendment to the Immigration Act of 2016. The amendment compelled the UK government to resettle and support unaccompanied refugee children from other countries in Europe. He continues to fight for the implementation of the provision. 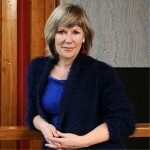 Christina Lamb is one of Britain’s leading foreign correspondents and a bestselling author. 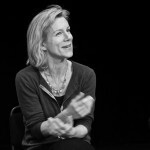 She has won numerous awards including five times being named Foreign Correspondent of the Year and Europe’s top war reporting prize, the Prix Bayeux. 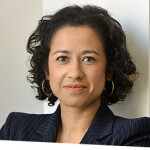 She was made an OBE in 2013. In 2016 she won the Foreign Press Association award for Feature of the Year for reporting on the Chibok girls in Nigeria and in 2015 Amnesty International’s Newspaper Journalist of the Year for reporting from inside Libyan detention centres. 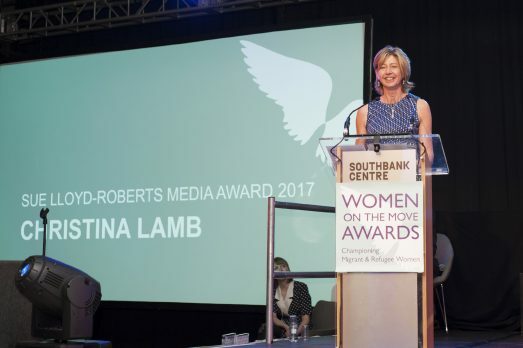 She is this year’s recipient of the Sue Lloyd-Roberts Media Award for her outstanding series on the refugee crisis for the Sunday Times magazine in 2016. Eden was a journalist in Eritrea when she was forced to leave in 2001. She arrived in the UK with her two-year old daughter, knowing only a few words of English. 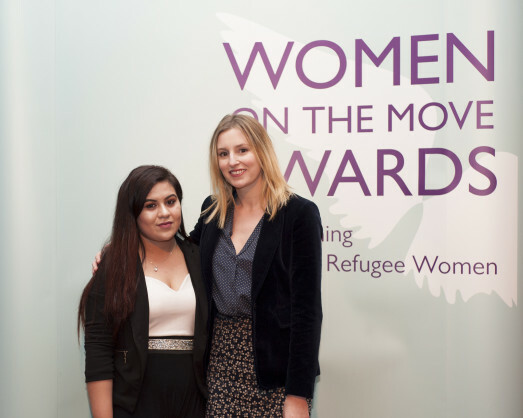 After struggling with destitution and isolation, Eden resolved to rebuild her life and support fellow asylum seekers and refugees in Oxfordshire. 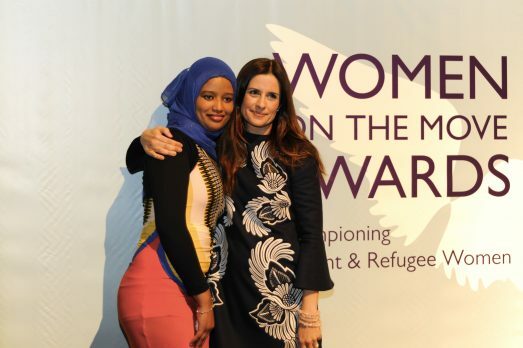 She runs the women’s service at a refugee support organisation, finds host families for homeless refugees in the county, campaigns to close down the Campsfield detention centre–among other extraordinary community work. 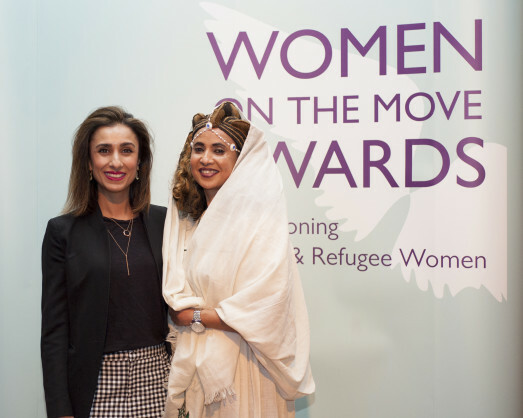 Find out more about Eden and other Women on the Move Awards 2017 winners here. Rozin Hanjool was 10 when she had to leave her home in northern Iraq to join her father in the UK. Although she had settled into her new life in Coventry, she could not forget her fellow Yazidi girls in her hometown who had been kidnapped and forced into sexual slavery by ISIS extremists. In 2015, Rozin started an online petition appealing to the British government to help the Yazidi. Her petition has gathered nearly 300,000 signatures and Rozin continues to campaign to get help to the Yazidi. Learn more about Rozin’s story and our other 2017 winners here. Seada Fekadu, had to flee Eritrea on her own when she was only 16. Without knowing a word of English, she managed to find her way to safety in London, and as soon as she was able to do so, she started helping other young people with similar experiences. In addition to mentoring other young people, Seada is working to ensure their voices are heard in places where decisions are made about their lives. Learn more about Seada’s story and our other 2016 winners Here. Click here to watch and share short films about our winners. Nominations for 2017 are now open. We need your help to continue to champion the remarkable work done by these women. These awards give prominence and they shine a light on those who get no attention at all for the incredible, inspiring work which they are doing. These individual women have often gone through incredibly difficult experiences, courageous experiences and I think it is right that they should be legitimised, lauded, shown to be the heroines that they are. No one likes to be labelled as if all they are is the sum of their suffering and what you see tonight is very much NOT that.